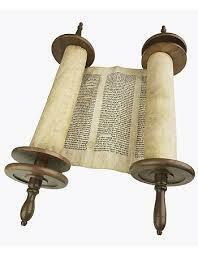 As fall begins we roll the Torah back to the beginning and get ready to retell our people's story anew. This workshop will focus on the importance of story-telling, drama, and new ways into our people's sacred story. This form closed on 2014-05-30 00:00:00.